Gifrab Italia s.p.a. is a retail and clothing distribution corporate. • La Malfa 14: a Fashion Department Store for man, woman and kids. • BUCALO: a fashion brand that takes its origins from a family shirts factory. 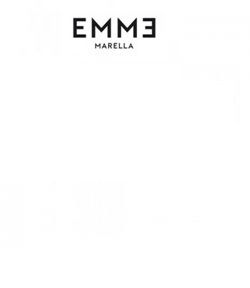 • Monobrand Stores: Tommy Hilfiger, Calvin Klein, Marella, North Sails, Napapijri, Emme Marella, Timberland, Pepe Jeans. • Multibrand Stores : The B – The Style Box. Our Vision: to build and expand the world of fashion through retail projects. Our Mission: create fashion projects which are appropriate to the needs of differnt customers. Our Values: Harmony + Competence + Creativity + Enthusiasm + Passion + Seriousness. People: our real strenght is basically composed by people that work with us together to reach a common purpose.